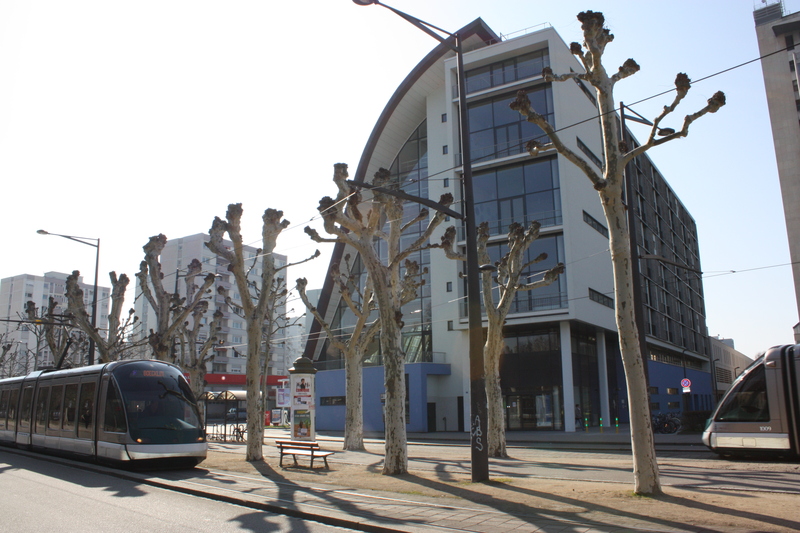 The new building of the European Doctoral College in Strasbourg is located on the Boulevard de la Victoire opposite the Botanical Gardens. It was designed by Nicholas Hare Architects LLD, well known in the UK for university projects such as the Royal Veterinary College at the University of London and the Richard Doll Building at Oxford University. The operation architects were the Gilch-Kalk Group and the interior design was carried out by Marie-Delphine Dochain from Strasbourg. The building, which is 8 stories high and topped by an over-arching copper roof, offers 100 studio apartments, 6 relaxation areas of balconies and lounge areas, an interior garden, a lecture theatre, a music room, a fitness room, resource and seminar rooms as well as administrative offices. The building is completely equipped with Wifi and Internet connections. 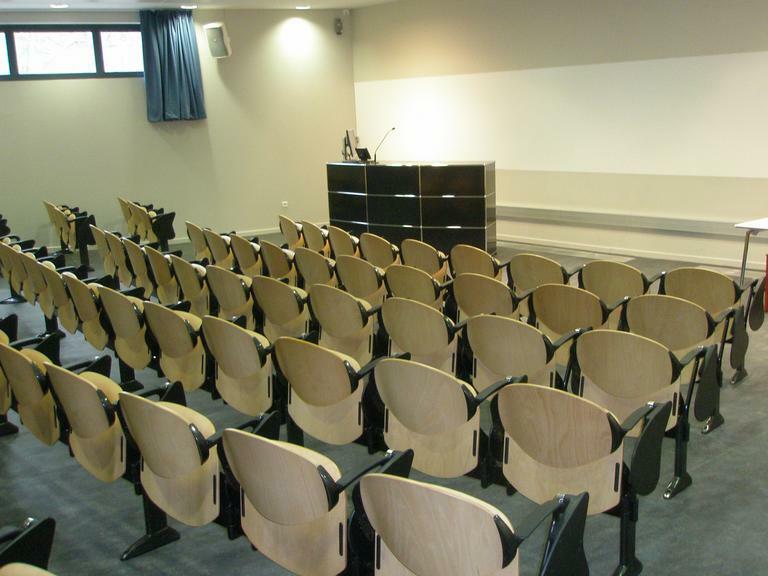 The ground-floor lecture theatre seats 120 and has disabled access, as does the rest of the building. The auditorium has the latest audio-visual aids and allows for broadcasts to be played in the main hall. On the ground floor, the main hall and nearby reception area are equipped with catering facilities and can be used for exhibitions, doctoral celebrations and other educational and cultural events. 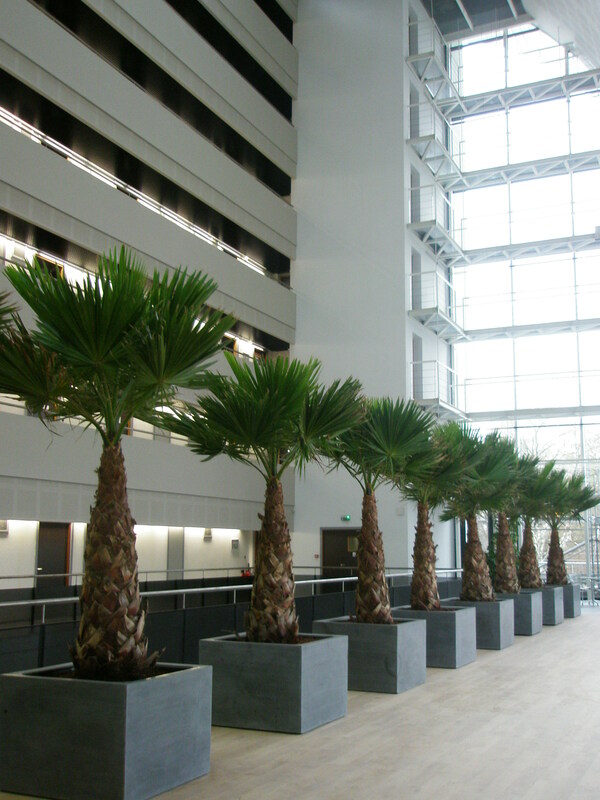 On the 1st floor, the interior garden measures 250m2 and overlooks the Botanical Gardens. This area of greenery, perfect for relaxation as well as research, basks in natural light from the great bay windows. This area is normally reserved for doctoral students and researchers who live and work here, but it can also be booked for exhibitions and other public events. 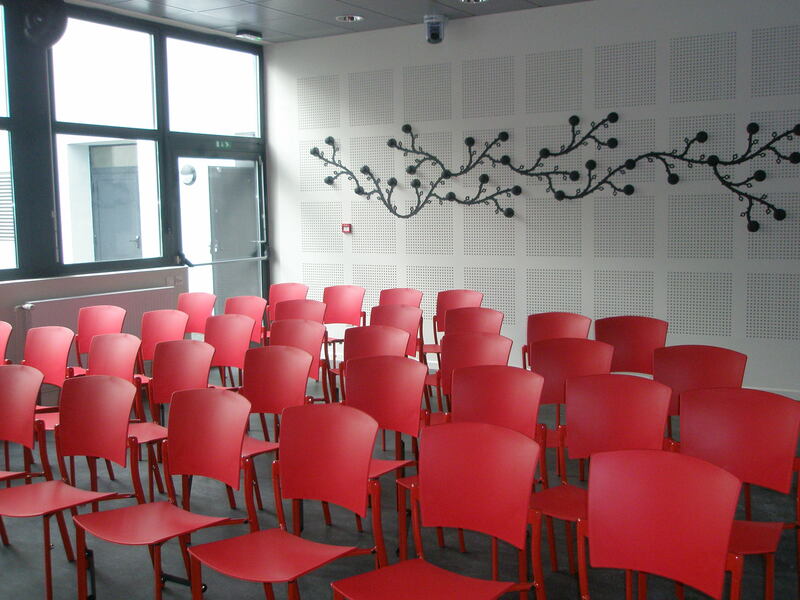 Also to be found on the 1st floor are a reading room as well as offices occupied by the EDC administrative team and by other collaborators working for the Research Department of the University of Strasbourg. 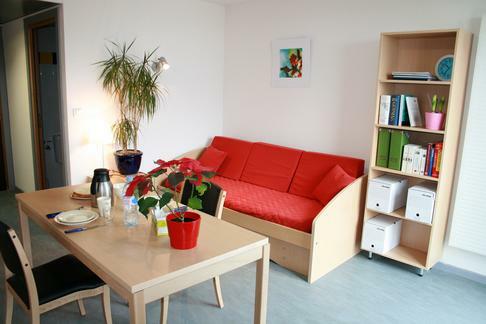 Floors 2 to 8 are given over to accommodation for doctoral researchers and other visiting researchers. There are 96 studios measuring 22m2, plus 4 measuring 26m2, which are reserved for disabled researchers. On alternate floors you can find three balconies and three lounge areas. A communal laundry room has also been provided. 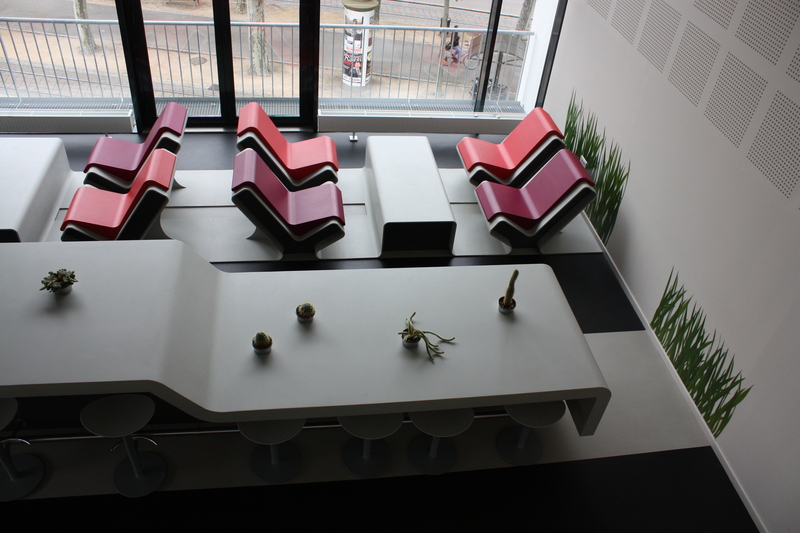 The split-level lounge areas, which are large and furnished with microwave ovens and fridges, have been designed to offer the residents and members of the EDC cohorts a breathing-space for cultural, artistic, scientific and social exchanges. The lounges have been given three different themes in a celebration of the blend of European and worldwide cultures that are housed under this roof. The 2nd floor lounge has a Mediterranean Tapas Bar theme with bright colours, a long table and benches which can seat up to thirty people. 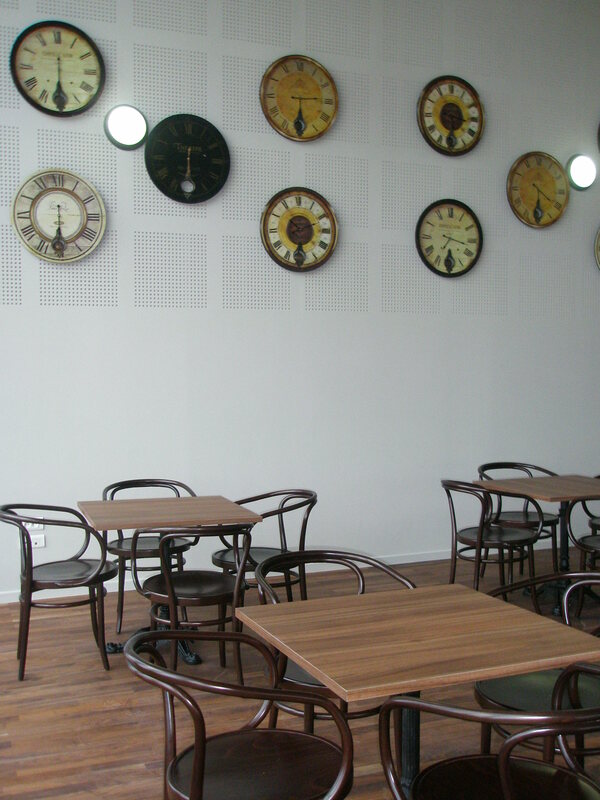 For the 4th floor lounge, a Viennese Café atmosphere has been chosen, with tables and chairs for people to sit separately or together in one group. 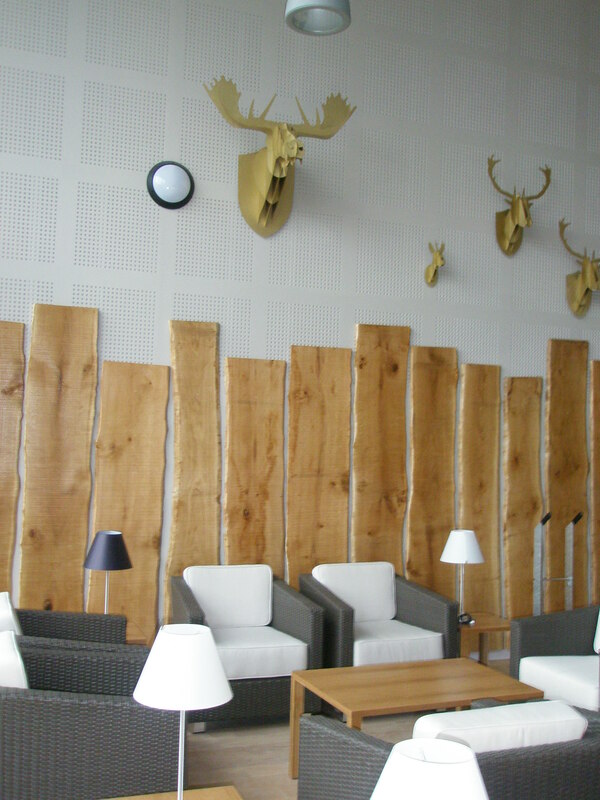 The 6th floor lounge is more Scandinavian in style, with wooden fittings promoting warmth and light. 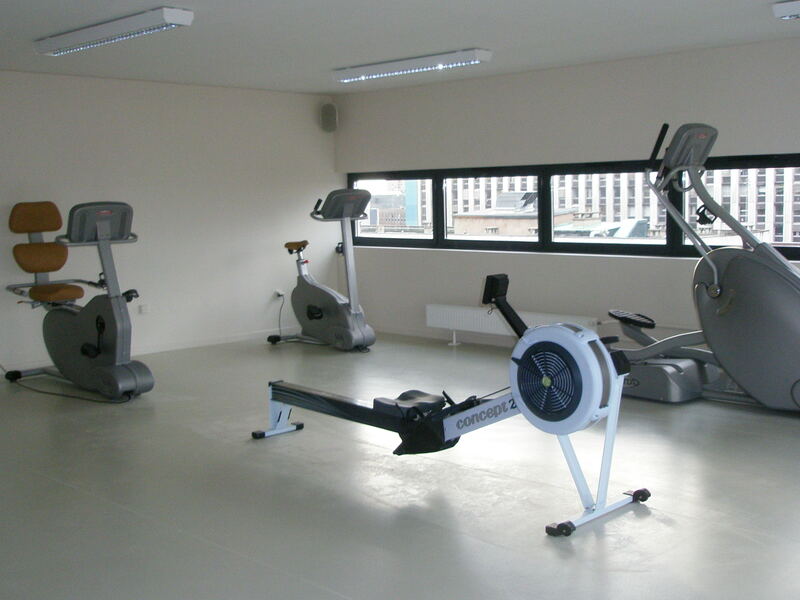 And on the top floor, residents and members of the EDC cohorts will find a fitness room to re-vitalise and unwind.